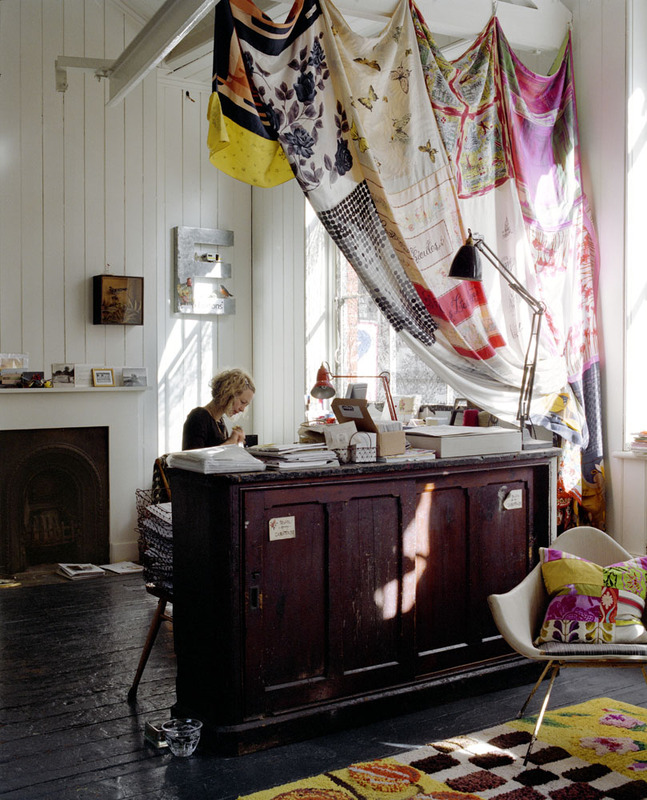 I am an interior stylist, author and shop owner. Caravan Style is my online world. I’m into dwellings and shelters, temporary and permanent. I love organising places and spaces where people spend time. An interior and photographic stylist by trade, I like to find pretty things and I really enjoy putting them together. I also write about interiors and lifestyle. I opened my bricks and mortar shop, Caravan, in 2003, as a place to share my finds. After inhabiting some beautiful retail spaces in Shoreditch, London, my flagship store is now here. You’ll find details of my books here and my styling work here. Discoveries and notes are here. I am available for interviews, written features, commercial and home styling, retail curation and consultation. Just drop me a line if you’d like to get in touch. Thank you for visiting Caravan Style!